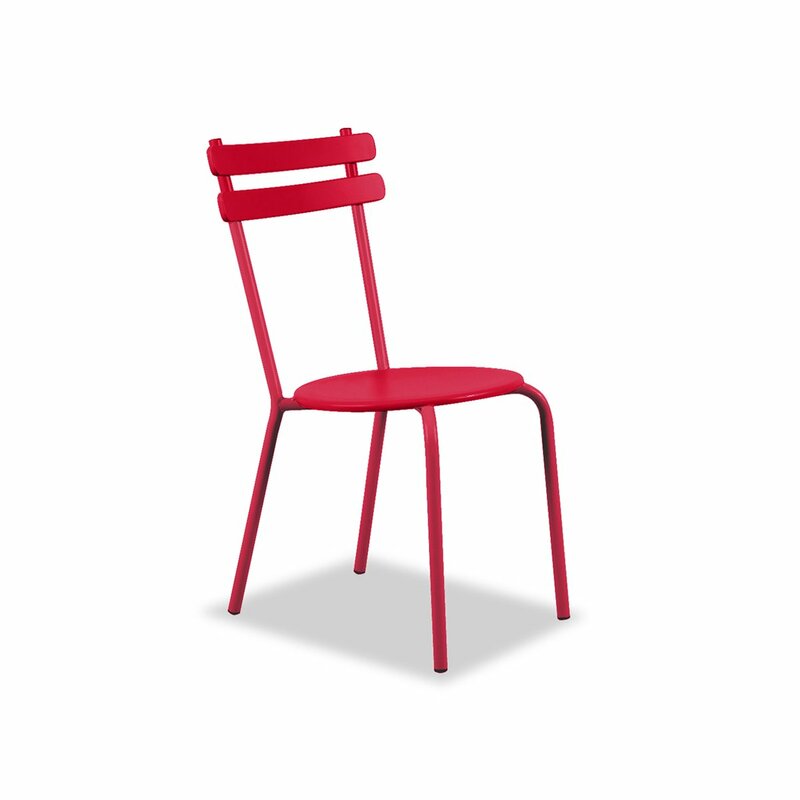 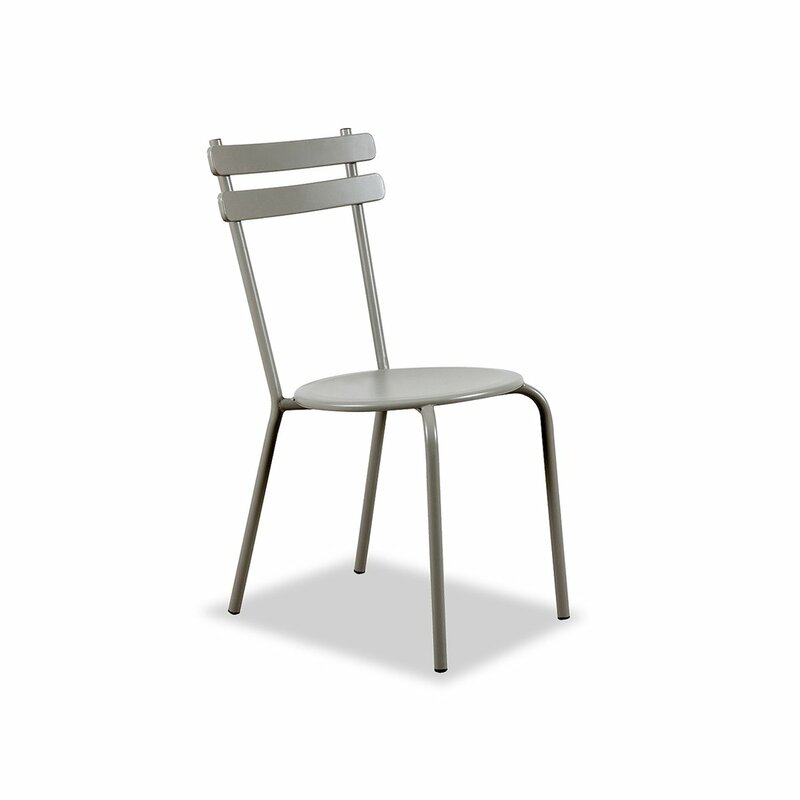 The Grace chair is characterized by lightness and elegance. 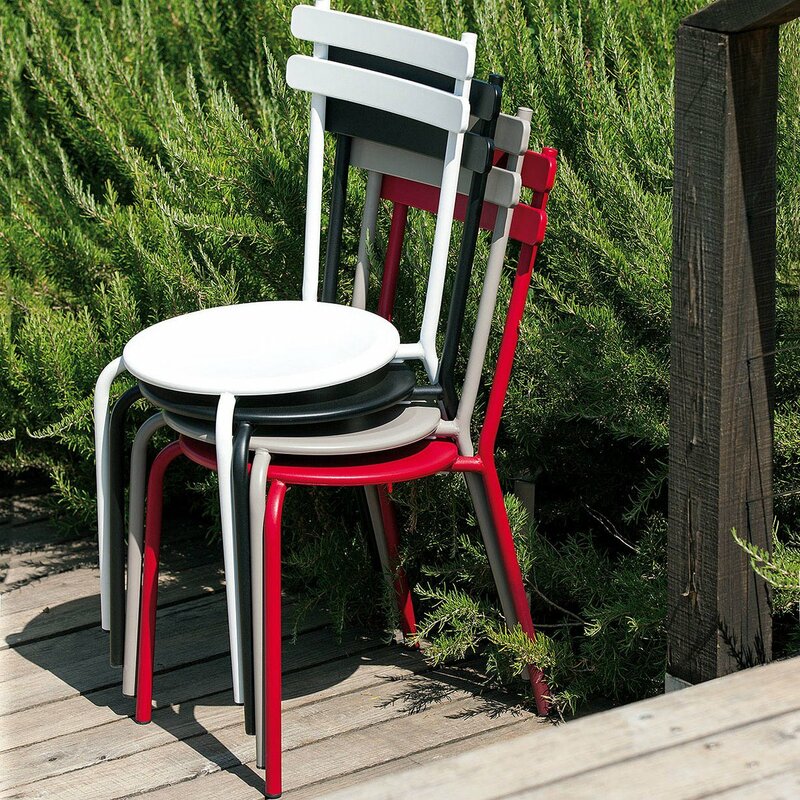 It has been designed by Vermobil for exteriors such as terraces or patios but it can be the right piece of furniture even for smaller balconies. 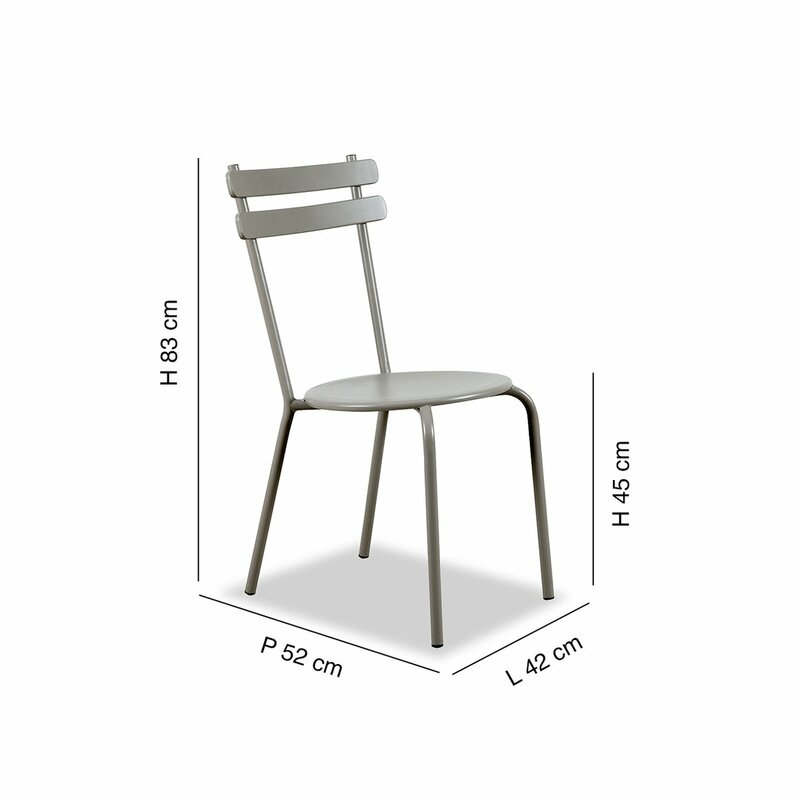 Its size and elegant style make it perfect for any environment. 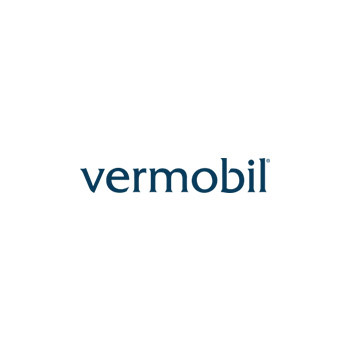 Even the Grace chair, like all the chairs designed by Vermobil, is stackable, the galvanized finish makes it resistant to atmospheric agents and does not require particular maintenance care. 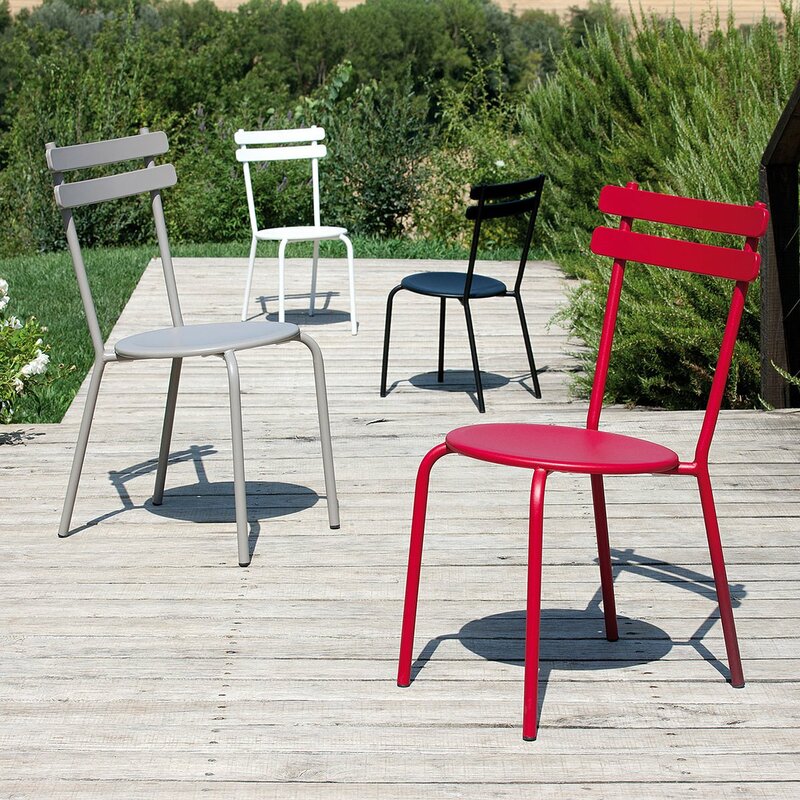 The Grace chair is available in different colors from the classics like the white, anthracite and mud to the more particular ones such as sage green, red or lilac.